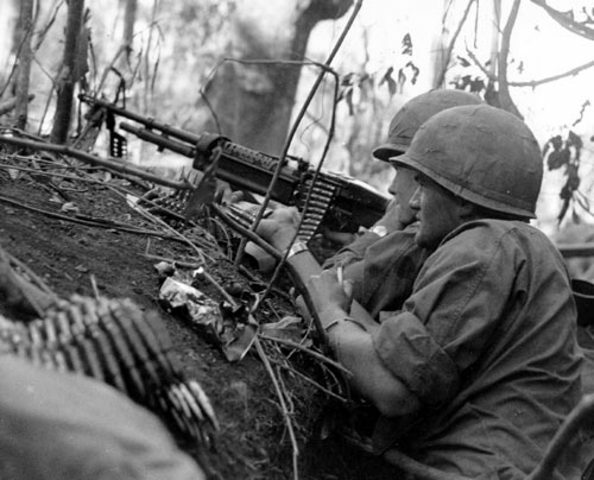 The Vietnam War begins, involving communist North Vietnam (supported by comunist countries) and South Vietnam (supported by non-communist coutries, including the US). 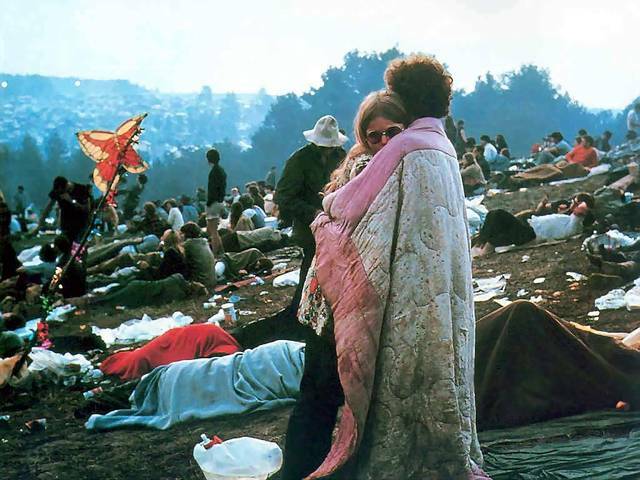 The War continued thoughout the sixties and finally ended in 1975. Although the Canadian Government remained neutral, over 30 000 Canadians enlisted in the US Army. Canada became a haven for over 60 000 American draft dodgers. The Quiet Revolution begins in Quebec, full date unknown. 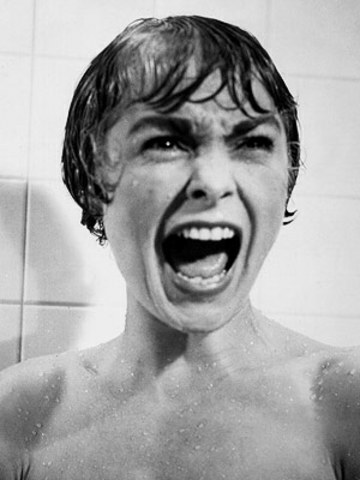 Alred Hitchcock's famous horror film, Psycho, is released in theatres. Audiences paralyized with fear. 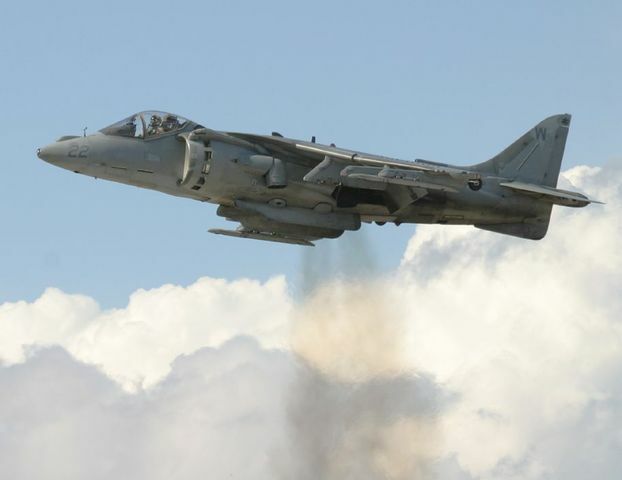 Brithish Jump jet, an aircraft possible of taking off vertically, was was designed by the military. All Status Indians gain the right to vote, a sign of further civil right actions that would take place over the decade. 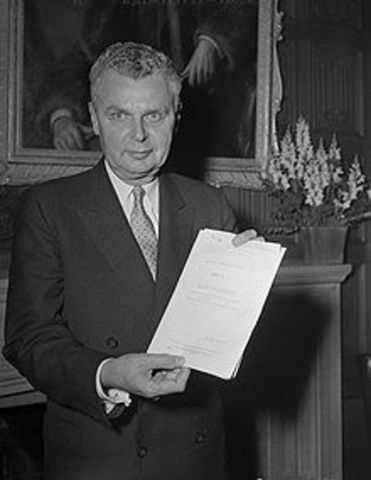 The Canadian Bill of Right, the precursor to the Canadian Caarter of Rights and Freedoms, is given royal assent after passing through Parliament. 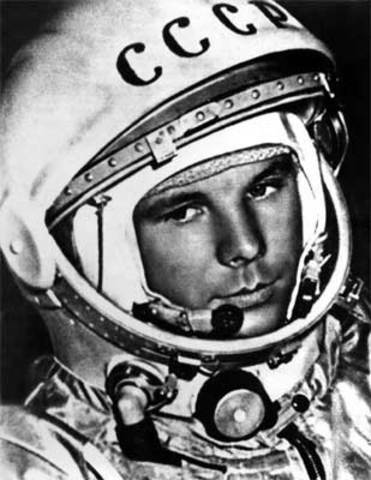 Soviet cosmonaut, Yuri Gagarin becomes the first man to ever travel in space. 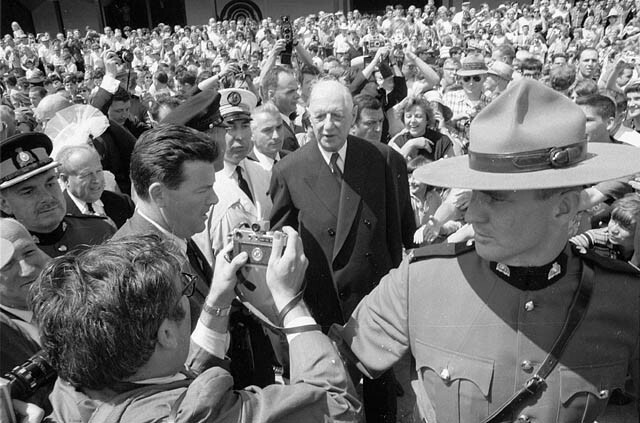 Tommy Douglas becomes the new leader of the newly formed New Democratic Party. 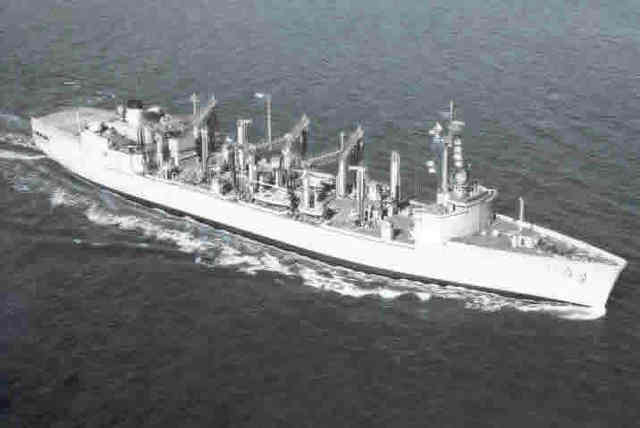 The first nuclear powered merchant ship that began sail in 1962 (it was built on experimental basis). 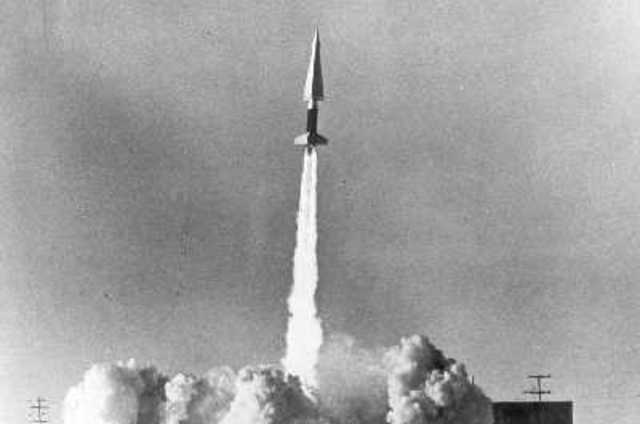 The Cuban Missile Crisis begins, of worldwide significance. It ends November 25th. 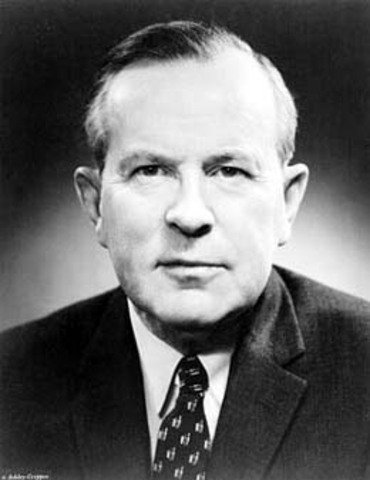 Lester B. Pearson replaces Diefenbaker as a minority goverment. 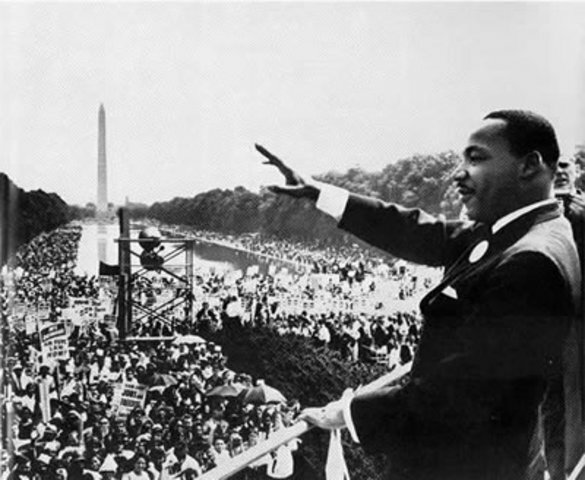 Martin Luther King Jr addresses 200 000 civil rights supporters and makes his legendary 'I Have a Dream' Speech. The civil Right Movement is passed in the United States in 1964. 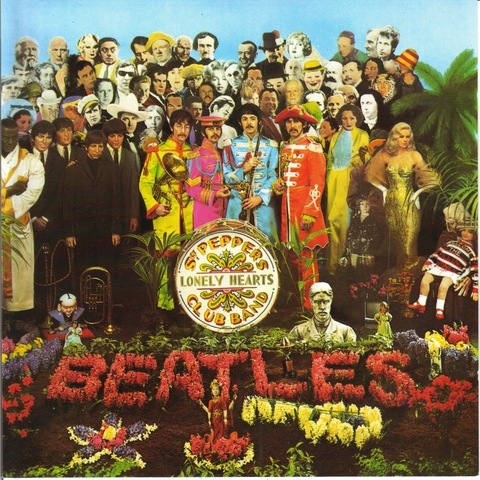 The Beatles pop group gathers worldwide recognition. 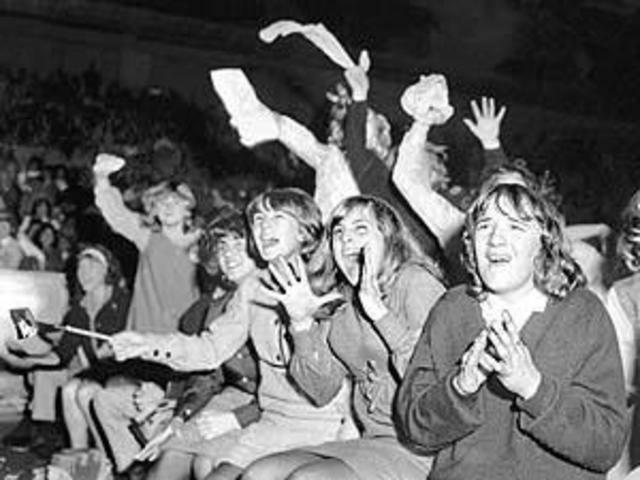 Fans begin to obsess, and devotion to the Beatles catches like fever. 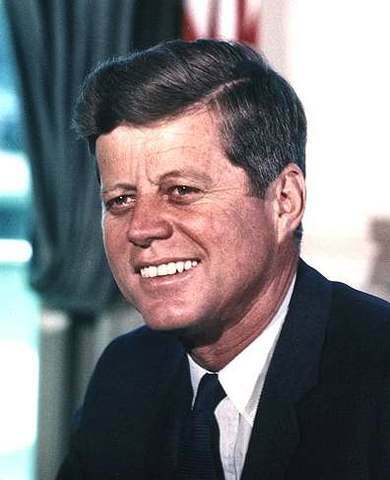 The President of the United States, John F. Kennedy is shot and killed in Dallas, Texas. 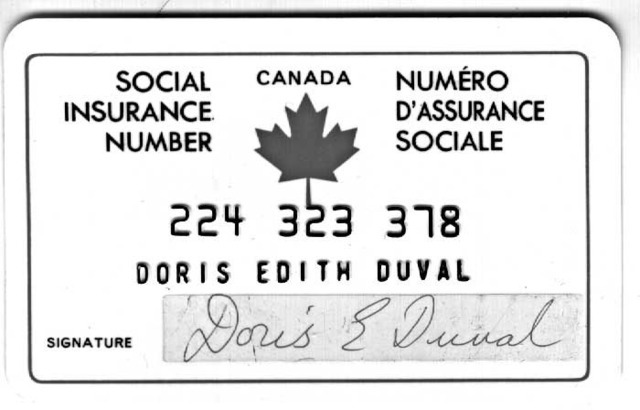 Canadians are for the 1st time given social insurance cards. The debate over the new National Flag of Canada begins. A fast speed service train opened in Japan called a Bullet train. It ran between Tokyo and Osaka at average speeds of 101 mph (163 km/h). Canada officially adopts the Maple Leaf Flag to replace the Red Ensign. 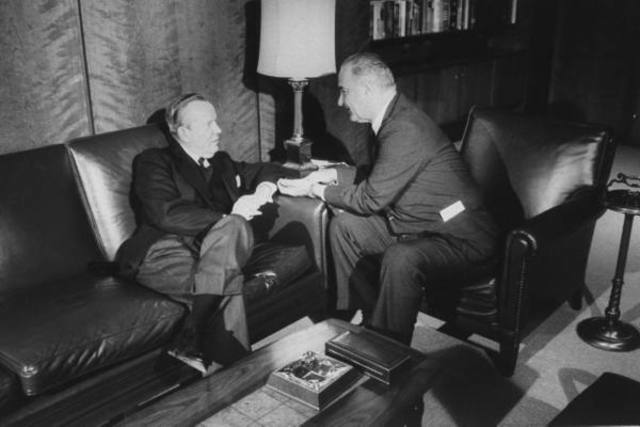 Canadian Prime Minister Lester B. Pearson angers American President Lyndon Johnson by making Anti-Vietnam War remarks during a speech. 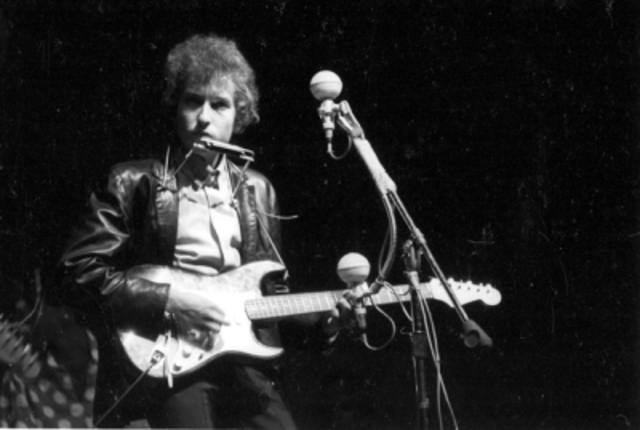 Bob Dylan, folk artist at the time, shocks fans and stirs up controversy by going electric at the Newport Folk Festival. 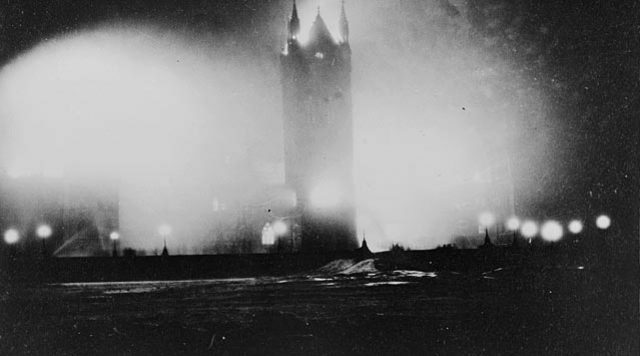 Canadian Paul Joseph Cartier is killed when a bomb he was attempting to blow up in the House of Commons detonates in a Parliament building washroom. 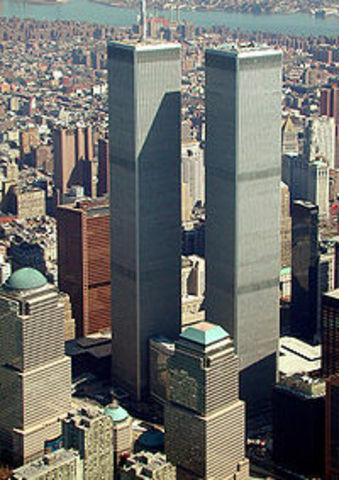 Desgined by Minoru Yamasaki using a tube-frame structural design for the twin 110-story towers. Includes North and South Towers. The national anthem is offically recognized by the House of Commons. The Beatles release their acclaimed album, Sgt. Peppers, and it is an instant success. This album differentiates incredibly from earlier albums, with less of a pop sound. Canada celebrates it's 100th anniversary. 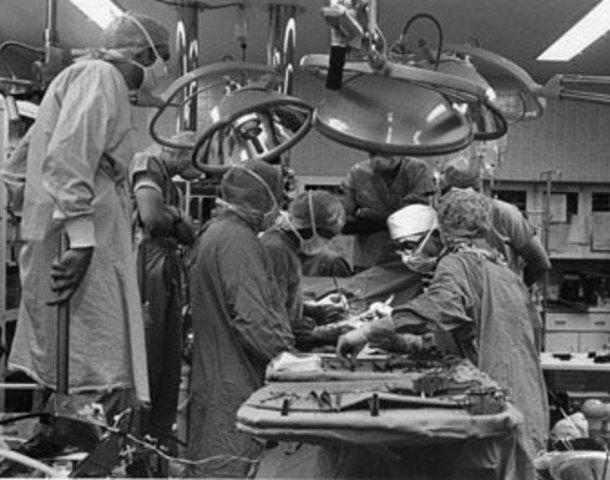 South African surgeon Christiaan Barnard performs the first successful heart transplant on patient, Lewis Washkansky, who suffered of diabetes. Washkansky survived the transplant, but the medication he was on weakened his immune system. Eighteen days later he died of double pneumonia. 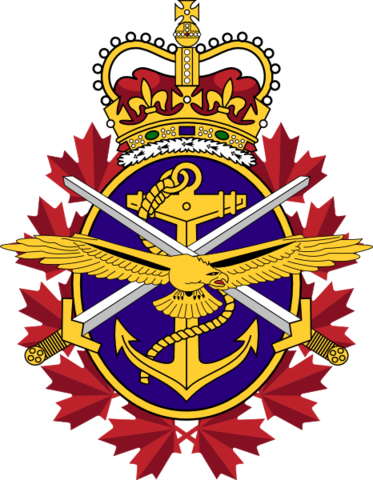 The Navy, Infantry and Air Force are all merged to make up the newly-created Canadian Forces. The 1968 Winter Olympics begin, in Grenoble, France. 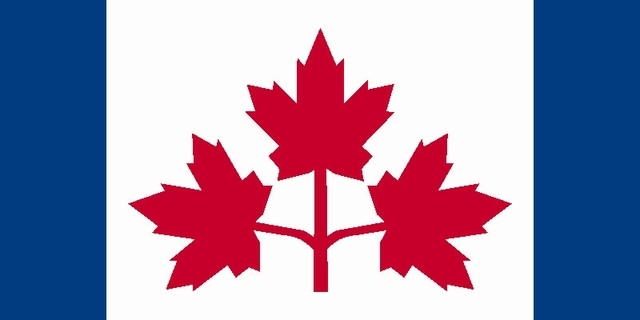 This is the first Olympics Canada is represented by its Maple Leaf Flag. Canada wins one gold, one silver and one bronze. 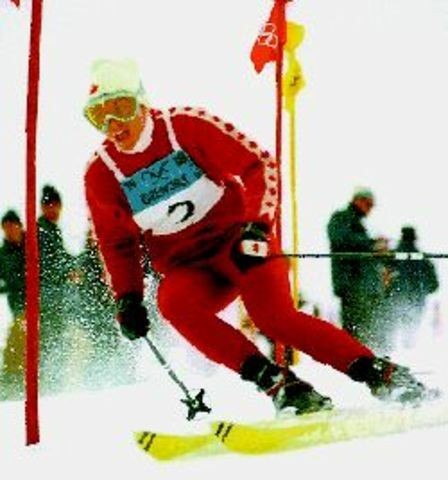 The gold medal and silver medal is won by alpine skier Nancy Greene. 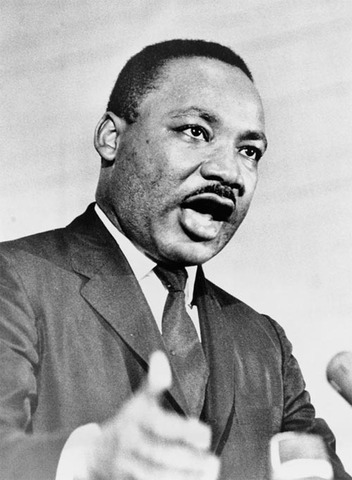 Dr. Martin Luther King Jr is shot and killed by James Earl Gray. 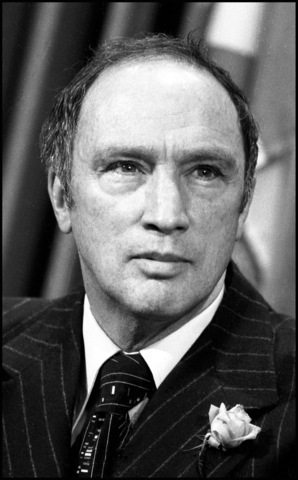 Peirre Elliott Trudeau becomes Prime Minister of Canada, and will win a majority federal election 2 weeks later. Canada's new Health Care becomes Law in Canada. The 1968 Summer Olympics begin, held in Mexico City. Canada wins five medals including one gold, three silvers and one bronze. 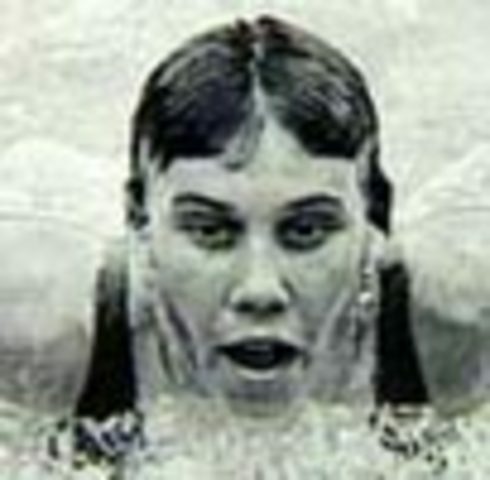 Canada's most outstanding athlete is Elaine Tanner, who won two silvers in swimming events. One of the most popular arcade games now was invented by engineers Phil Crossman, Bob Kenkrick and Brad Baldwin. Changing much legislation of the past, the Liberals make it so that public homosexuality is no longer illegal. 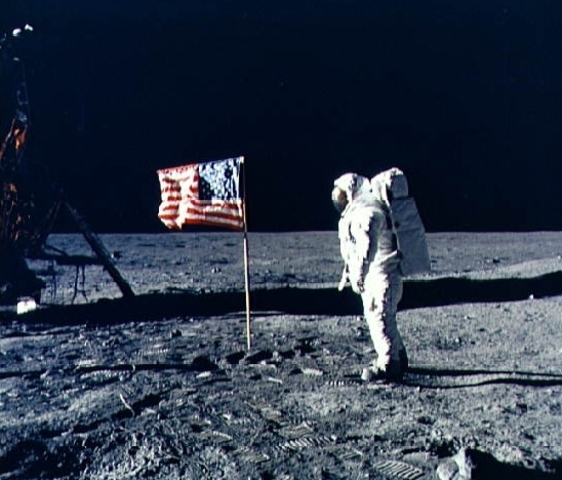 America's legendary spaceship, Apollo 11 lands on the moon, making Neil Armstrong the first man to walk on the moon. The "3 Days of Peace and Music" concert is held at a dairy farm in New York state. 200,000 expected, but in fact 400,000 arrive. Musicians who played include: Jimi Hendrix, The Who, and CCR.